A concentrated clarifying oil containing a synergy of powerful essential oils with naturally occurring Salicylic Acid which helps resurface the skin, smoothing its appearance, helping unblock blackheads. Categories: Organic Precious Oils, Skin Care, Derma Care. A concentrated formula made from organic, skin conditioning, Soya, Jojoba and Calendula base oils, blended with a synergy of powerful essential oils including Tea Tree – Eucalyptus – Lemongrass and Lavender, giving the oil an hypnotic, therapeutic aroma. Helps re-balance oily skin – unblock blackheads – reduce redness, open pores and breakouts. 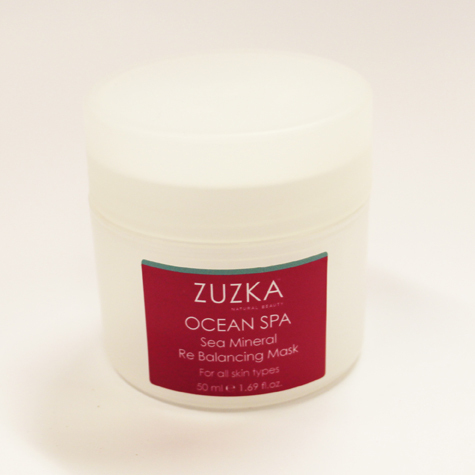 Resurfaces the skin, smoothing and improving its appearance. When used regularly, outstanding results can be achieved. 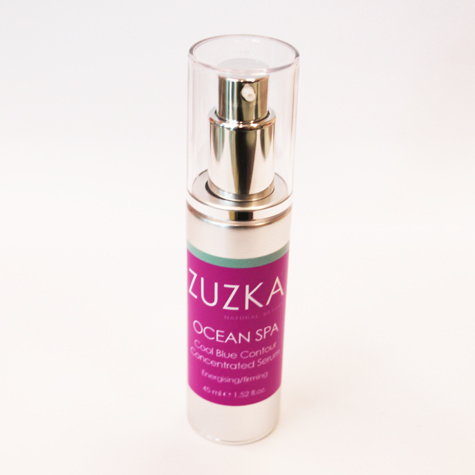 The perfect solution for sufferers of Rosacea – Acne Prone – Oily/Problematic skin. At night after cleansing & toning the skin, apply 4 drops of the precious oil into palm of hand, rub palms together, then massage with upward circular movements into the face & neck, concentrating on the T zone and problem areas.